If you want to get your hands on a great selection of used cars near Brookfield WI, then stop by Ewald's Ford dealers in Wisconsin, Ewald's Venus Ford and check out their many used cars for sale in Milwaukee. Ewald's Ford dealers in Wisconsin offer a wide variety of used cars for sale, from used Ford cars to used Chevy's and more, with many makes and models to search through. Our wide selection of vehicles for sale gives drivers like you the chance to find a vehicle that is right for your needs and expectations, a vehicle that can offer efficiency, reliability, and speed, or a vehicle that can offer raw power and style, all right here with Ewald's Ford dealers in Wisconsin. 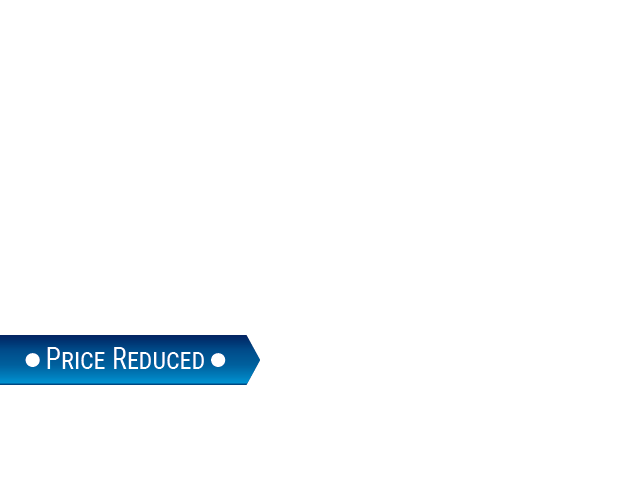 So Stop on in to Ewald's Venus Ford dealers in Wisconsin today and check out our used cars near Brookfield WI today, such as this used 2015 Focus SE for sale, the 2015 Ford Focus SE. 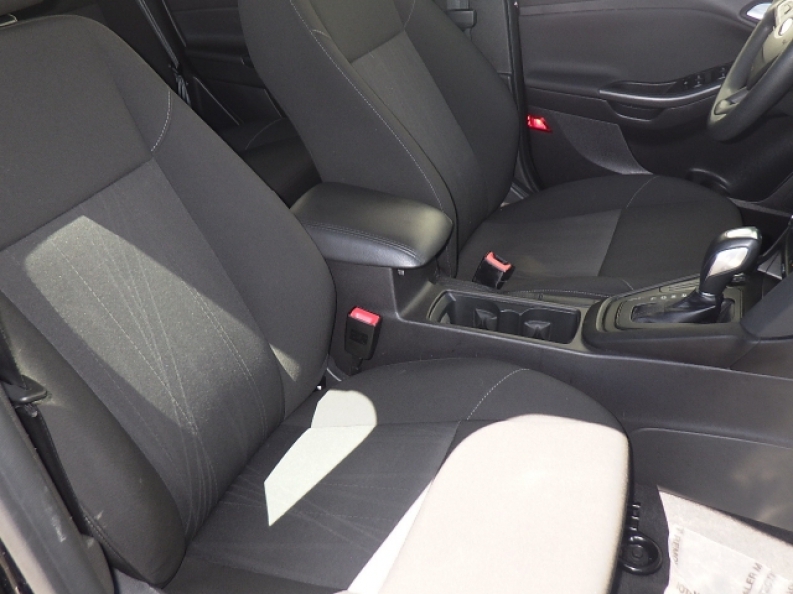 This used 2015 Focus SE for sale is a fantastic vehicle that proudly displays a great amount of style and efficiency. In a stylish Tuxedo Black paint job, this excellent used 2015 Focus SE is sure to turn heads as you drive along the Wisconsin roads, experiencing the joy of its 2.0L I-4 GDI Ti-VCT Flex Fuel engine, which supports a speed of up to 159 horse power at 6500 RPM, and a very pleasantly efficient 26 City mpg and 36 Highway mpg, and even generates a respectable torque power of around 146 pounds per foot. 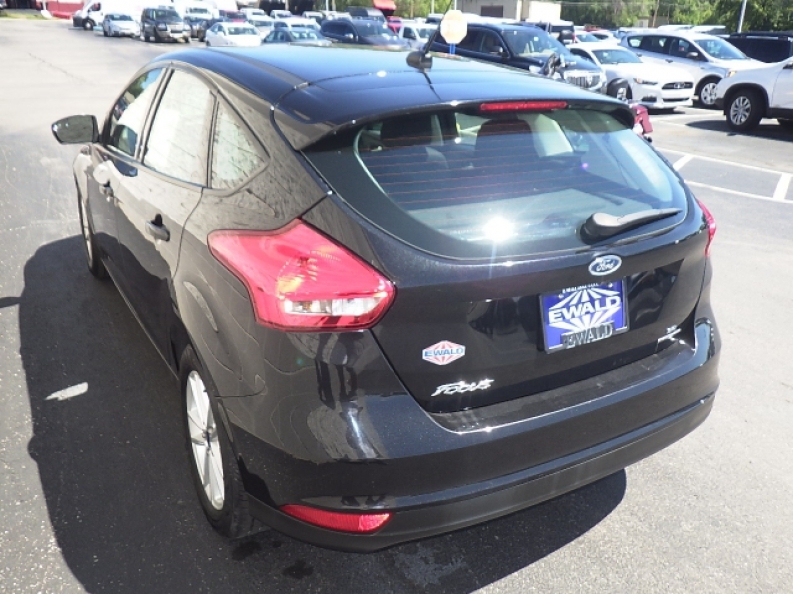 More than just fast and efficient, this used 2015 Focus SE for sale is equipped with many other enjoyable features, such as Auxiliary Audio Input, Tire Pressure Monitoring System, and even Wireless Cell Phone Hookup. 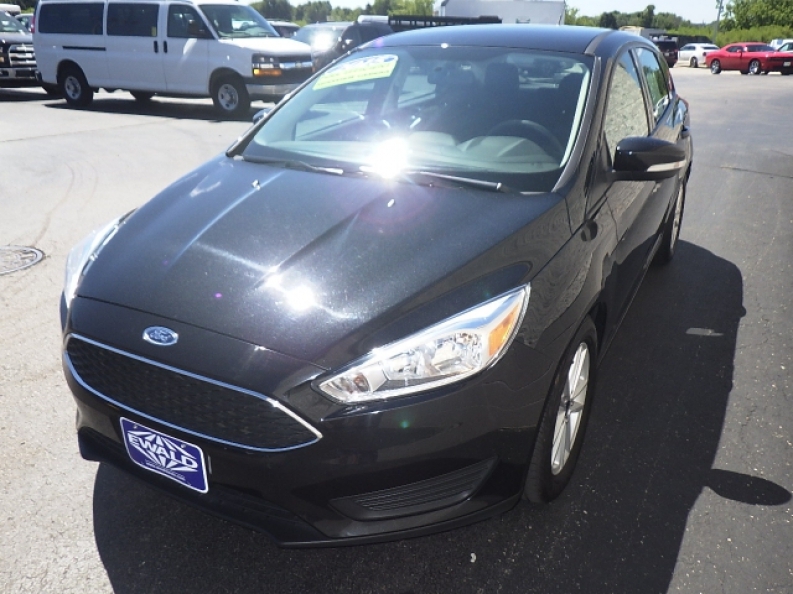 If you want to check out this used 2015 Focus SE for sale for yourself, then head over to Ewald's Venus Ford, located at 2727 E Layton Ave. Cudahy, WI 53110.